The Institute of Advanced Motorists (IAM) is giving away free advanced driving taster sessions to anyone with a UK driving licence. The sessions are normally £39 and are available all over England and Wales, but to take advantage of the offer you need to book by 31 December. 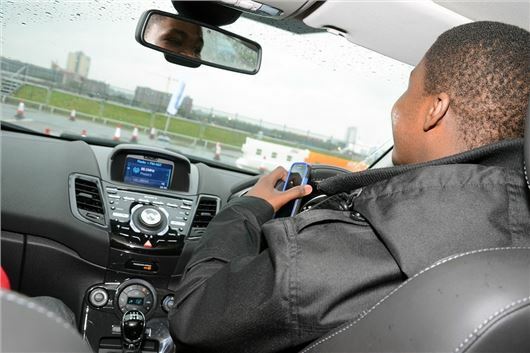 The scheme is part of a drive by the IAM to improve driver standards and reduce the number of accidents and casualties on British roads. It is backed by IAM President and 1992 Formula 1 World Champion Nigel Mansell. He said “Each and every one of us has a responsibility to look out for each other on the roads. Unlike Formula 1, driving on our roads is not a competition. Keep the racing for the track, and take a responsible attitude on the roads so you end your journey smiling, not scowling and your trips will become much more enjoyable and safer." The taster session lasts 60 minutes and requires no special insurance. To book a session visit the IAM website by clicking here.